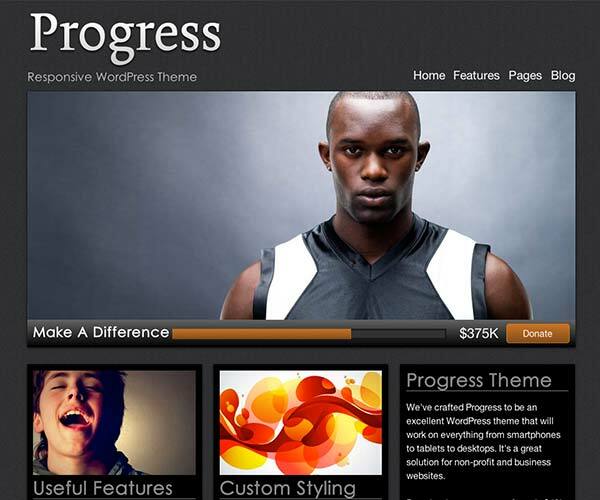 Easily add your own background, logo, link colors and more with our theme options page. updatedRemoved div class="page" from theme and changed the content class to an id. updated-Changed staff post type to be hierarchal: false to allow post type order plugin to function. -Changed query in page-staff-archive.php to query_posts( '&post_type=staff&orderby=menu_order&order=asc&paged=' . 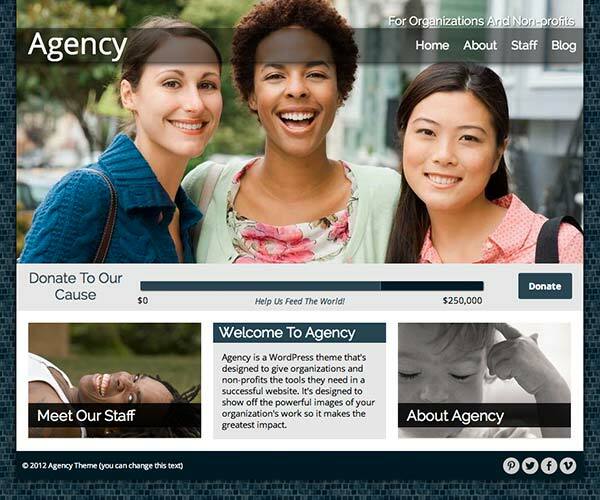 $paged ); to fix problem with staff archive page template not ordering staff members. 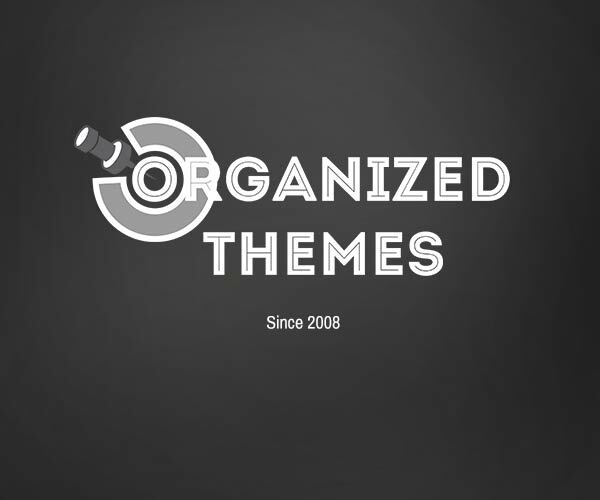 updated-Added text domain -Rebuilt recent podcast widget. Added optional link to archive and field to specify the number of episodes to display. 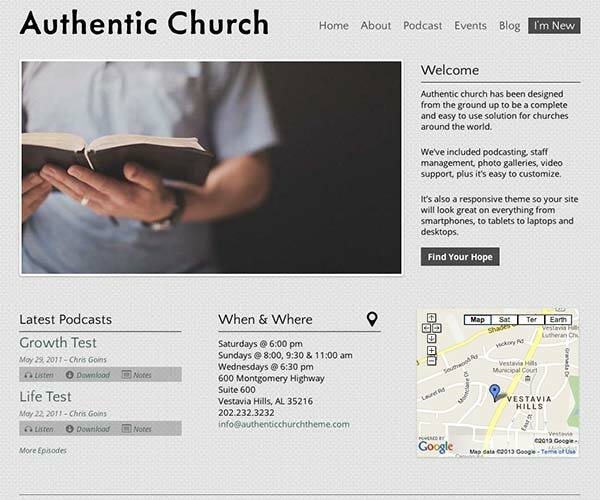 Authentic Church is a handcrafted theme for WordPress designed to serve churches. We’ve included some great features to help churches, both large and small, get the most out of their websites.